Coveted Sanderlin Mountain address with spectacular mountain and city views. Perc test completed and ready to build. 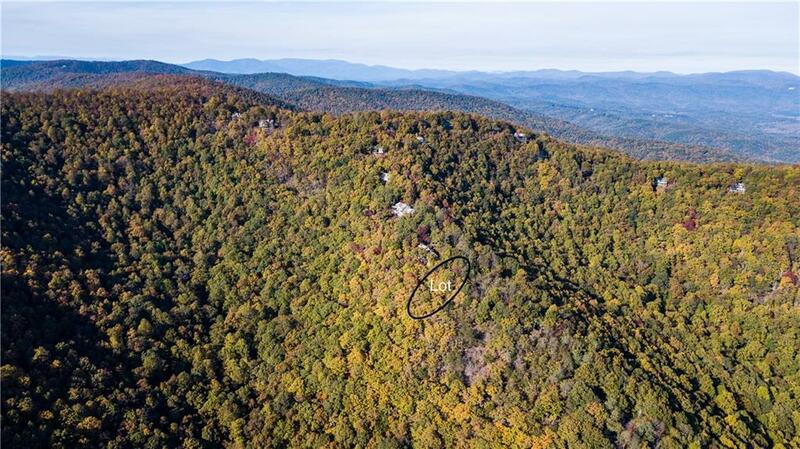 Can be offered individually or with adjacent home (1003 Deer Run Ridge).